Red Dead Redemption 2 release date is just upon the gaming fans. The fans of Red Dead Redemption 2 are bustling with energy and excitement. 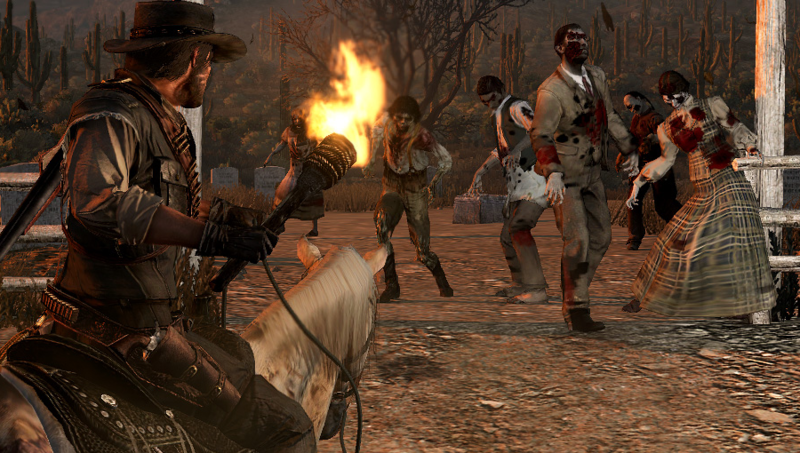 It is due to many promises made by Rockstar Games regarding the upcoming version of the game. The release date of Red Dead Redemption 2 announcement was on the official website of the game by the creators. The Red Dead Redemption 2 is themed as a western themed open world game. The game is set to release on 26th October 2018 for both PS4 and Xbox One. The creators of the game apologized for the delay in the launch of the game. They justified the delay by countering that the creators needed extra time to polish the game to perfection. The release date of Red Dead Online is unofficial yet but it is highly expected to launch in November. The Rockstar Games consider Red Dead Online and Red Dead Redemption 2 as two separate projects. The creators want both of these projects to grow and evolve on their own. That is why both Red Dead Online and Red Dead Redemption 2 will release on two separate dates. Will Both Games Have The Co-Operative Play? The news was rather unbelievable for the gaming fans to expect and no one was rather sure about it. The design director Imran Sarwar revealed in an interview with IGN that there will be co-operative play between both games. 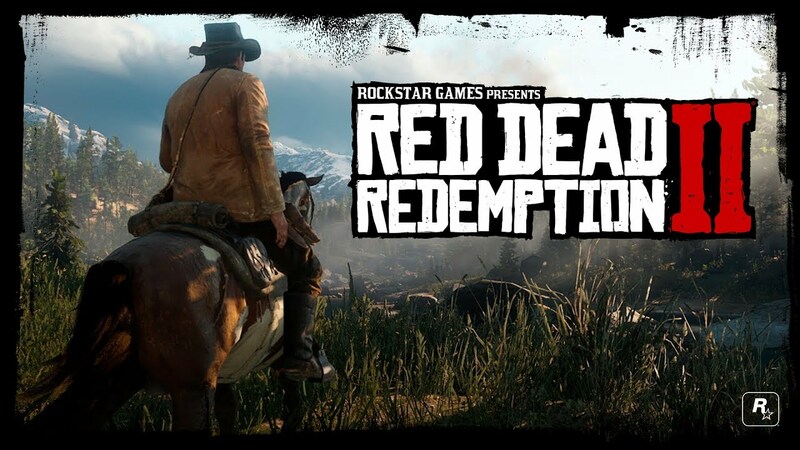 He further explained that the Red Dead online will use the gameplay mechanic of the original version of the game. Everything is in order to combine the multiplayer, co-operative gameplay and narrative components. For those who had originally played Red Dead Redemption 2 knows it well that the online component was the major attraction of the game. It was a wave of fresh air for the fans to know that the online component is making a strong comeback. Rockstar finally revealed a piece of the action in the form of gameplay on August 9.